I've become a shop steward at The Factory, in Collingswood, NJ. I volunteer my time to give tours, answer phone calls, help members with the operation of shop machinery, and keep the shop clean. They have a really great wood and metal shop, as well as studios for startup companies. I have been experimenting with the lathe machines, learning how to set them up and feel how the tools react to different types of wood. 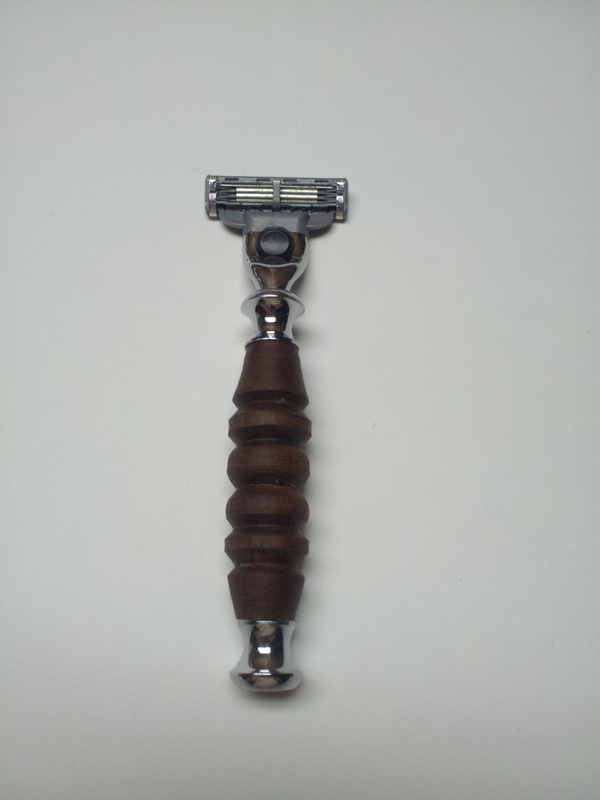 I am making shaving razor handles, and tap handles. These are still a work in process, and prototypes.